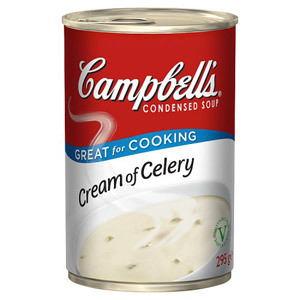 Campbells and Batchelors make great soup, so whether you want a classic tomato soup or are after something a little more adventurous (you can't go wrong with a chicken balti soup), then you're in the right place. 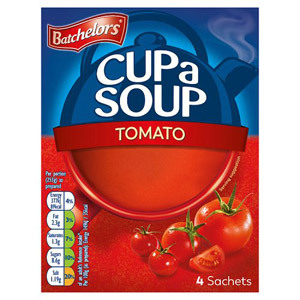 Batchelors have been in business in the UK since 1895, when William Batchelor starting a company that quickly adopted the breakthrough concept of canning food. 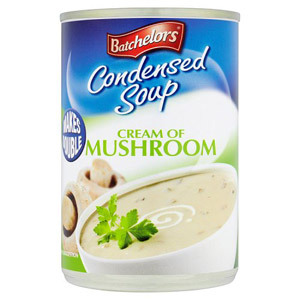 When his daughter Ella took the reins from her dad she made Batchelors into a household name. 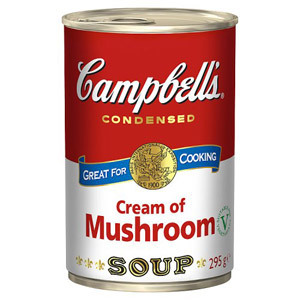 Campbells has been in business even longer; their story begins in the US in 1869. Joe Campbell originally produced canned tomatoes, so it's no wonder Campbells are so famous for their classic tomato soup today. 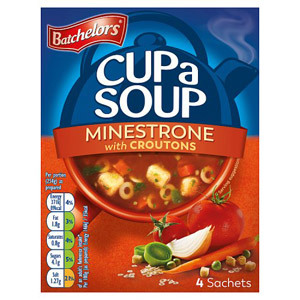 Whether you prefer Batchelors or Campbells one thing is for sure, you can't beat a good old fashioned bowl of piping hot soup.